Kathryn Crask is a distinguished California music educator, recently retired after 30 years of teaching in both the public and private sector. Under her leadership as a string specialist for the Placentia-Yorba Linda Unified School District, orchestra flourished, with over 700 students participating in string orchestras in the secondary schools. She is a highly sought-after conductor, clinician, coach, and adjudicator throughout Southern California. 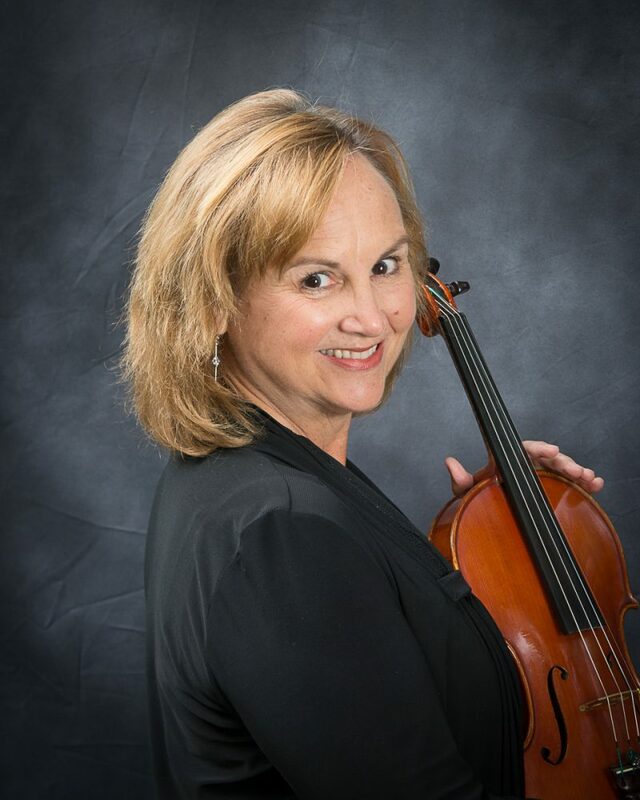 In 2009, she was recognized by the California State Legislature as an outstanding California secondary instrumental music teacher, and was chosen as the 2010 Southern California Teacher of the Year by the American String Teacherʼs Association. A graduate of the University of Kansas, Kathryn received degrees in both music theory and music education, and has a masterʼs degree in education of gifted and talented students.